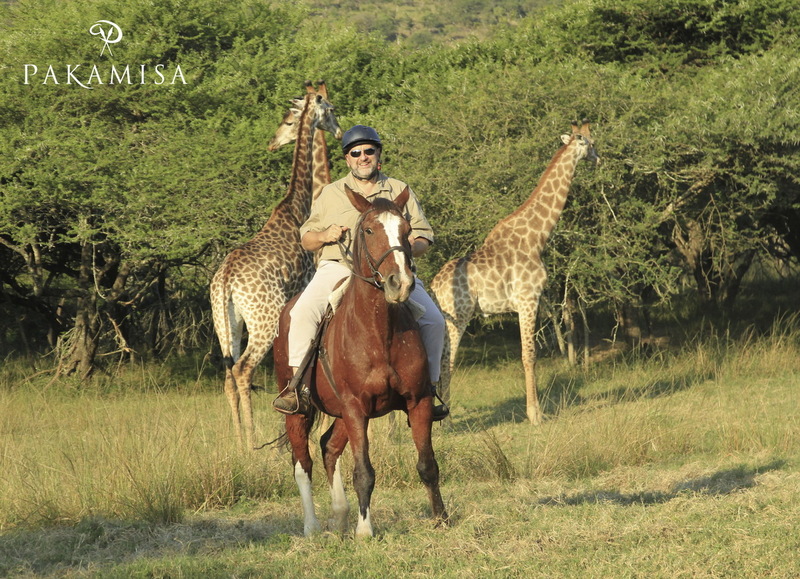 I was sorting and filing images when I came across some recent images Isabella took of me at Pakamisa Private Game Reserve. I miss the place and I am looking forward to going back there soon. 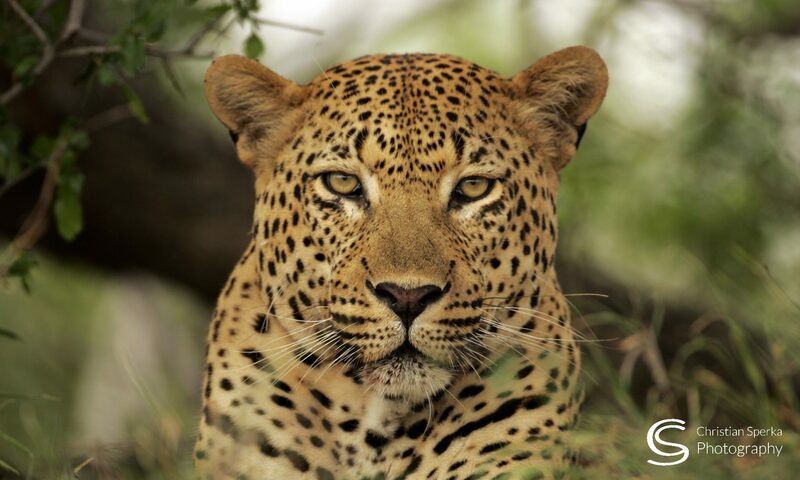 Enjoy the images of my close encounters! … and if you wonder who Badger is – well, he is the horse in all the pictures! Looks like so much fun. Enjoy! Looking great Chris! !… you need a cowboy hat to go with the horse.. LOL! 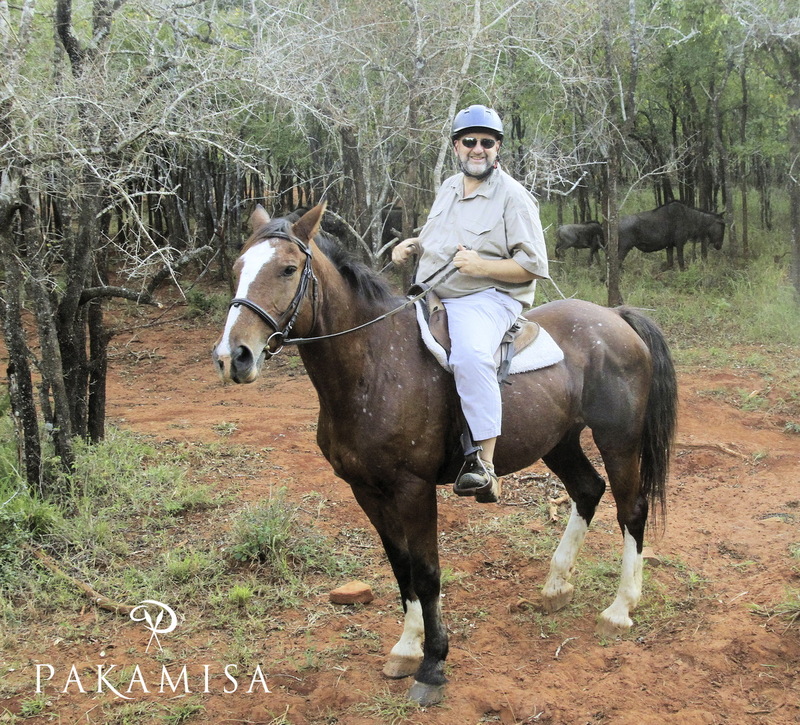 Read about Christian’s close encounters on Pakamisa! Next PostNext Gate guards and models!